Jay Z has started putting together the lineup for the Budweiser Made in America festival in Philadelphia and Los Angeles. Kanye West, Kings of Leon, Pharrell, Tiesto, the National, De La Soul, Steve Aoki, J. Cole and Girl Talk are among the acts slated to play the two-day festival over Labor Day weekend on the Benjamin Franklin Parkway. Another festival will be held simultaneously in Los Angeles with Imagine Dragons, John Mayer, Steve Aoki, Juanes, Afrojack, Kendrick Lamar, Weezer, among others. 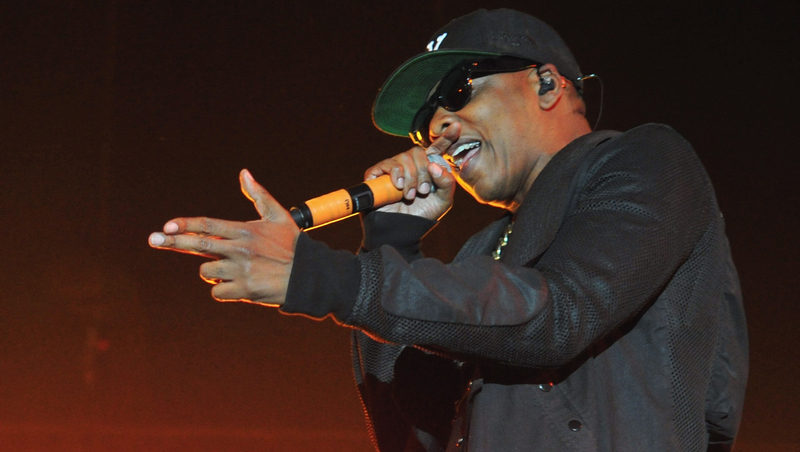 Jay Z launched Made in America in 2012, but this will be the first year it will take place in two cities. Beyonce and Nine Inch Nails headlined the two-day festival in 2013.